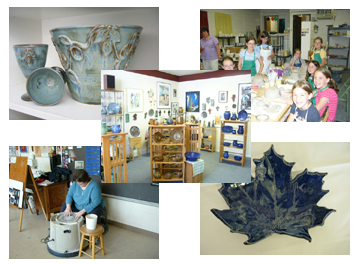 Welcome to Creative Fire Art & Pottery Studio! At Creative Fire you can learn the art of making pottery. Students are free to explore and create many unique pieces of art in our spacious and well lit studio. Group classes, studio time, and individual lessons are available. Parties, recreation, and team building workshops are also available. 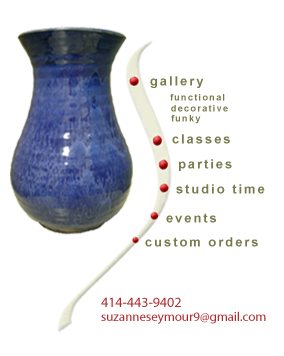 Come on in or call us, we can custom make a program that will inspire the creative side of you.